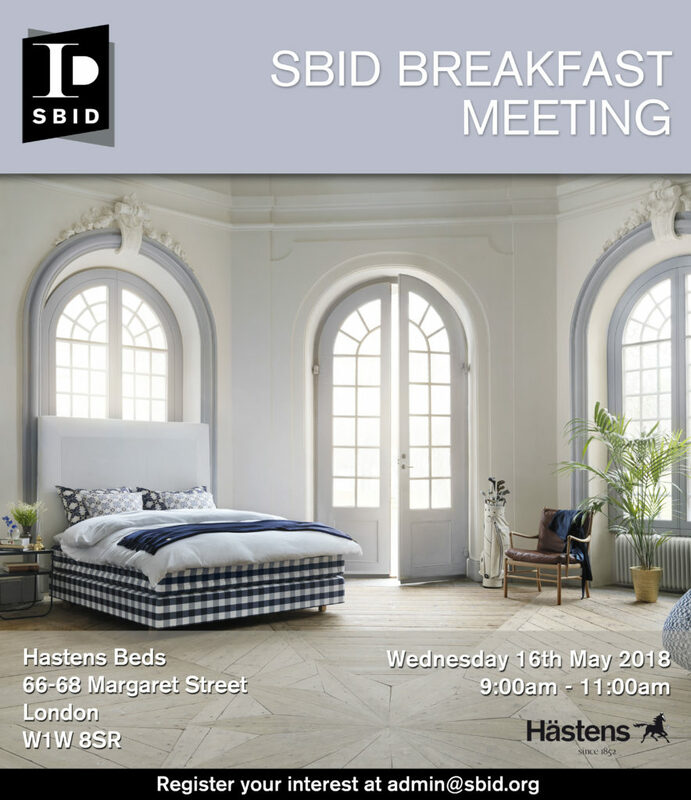 The upcoming Breakfast Meeting will be hosted by the experts in handmade and ethically-sourced beds and bedding, Hästens Beds, on the 16th May 2018. Hästens claim to make beds that will change your life, and alter the way you think about sleep forever! All their products are handmade from ethically-sourced natural materials.